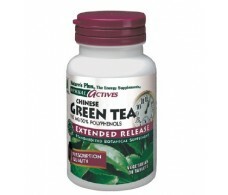 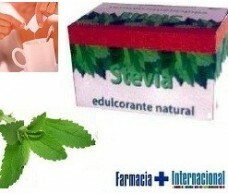 Nature's Plus Chinese Green Tea 30 tablets. 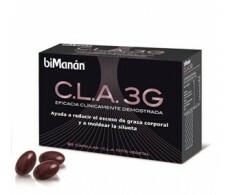 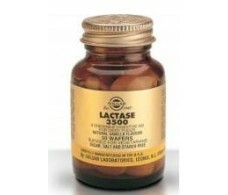 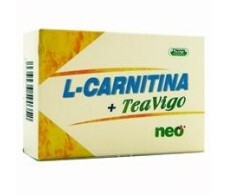 Solgar Lactase 3500 Vanilla 30 chewable tablets. 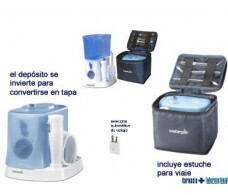 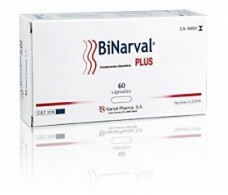 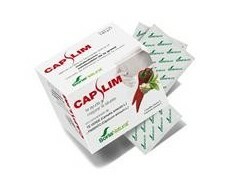 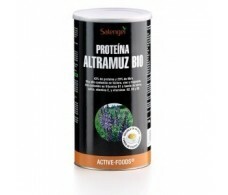 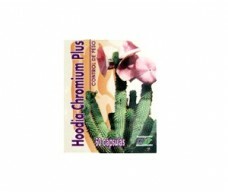 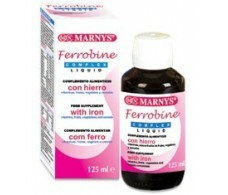 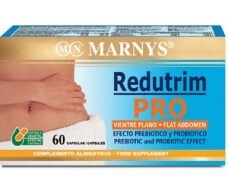 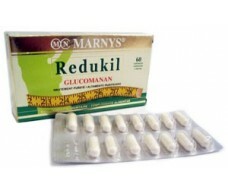 Marnys Redutrim Pro 60 capsules.